Ever wonder why Google is so successful? According to Todd Rowe, Managing Director at Google, it all comes down to placing big bets on smart people - and giving them the space to achieve those bets. 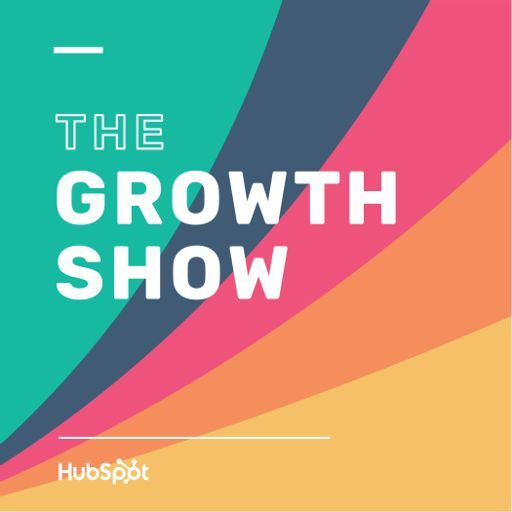 In this special episode of The Growth Show that was recorded live at INBOUND 2015, Todd gives us a great overview of Google’s philosophy on growth.